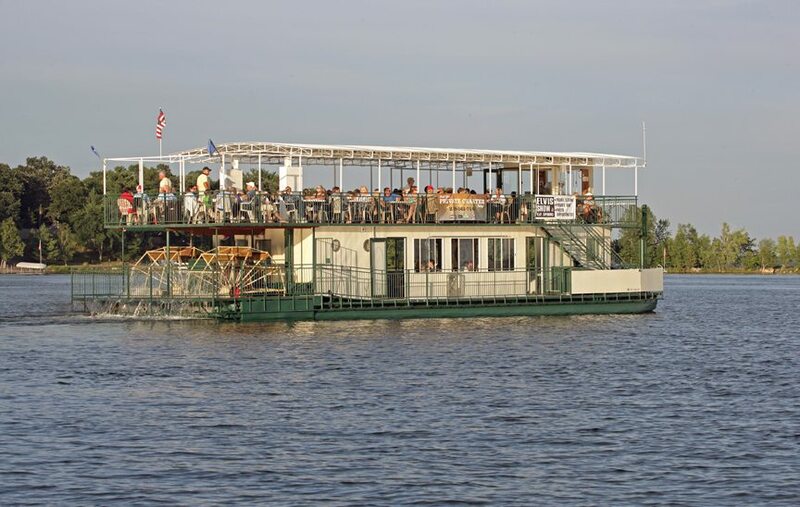 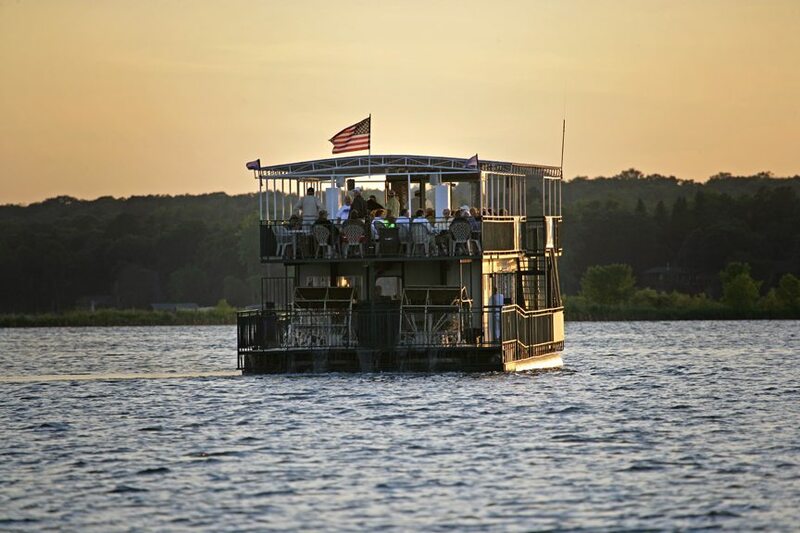 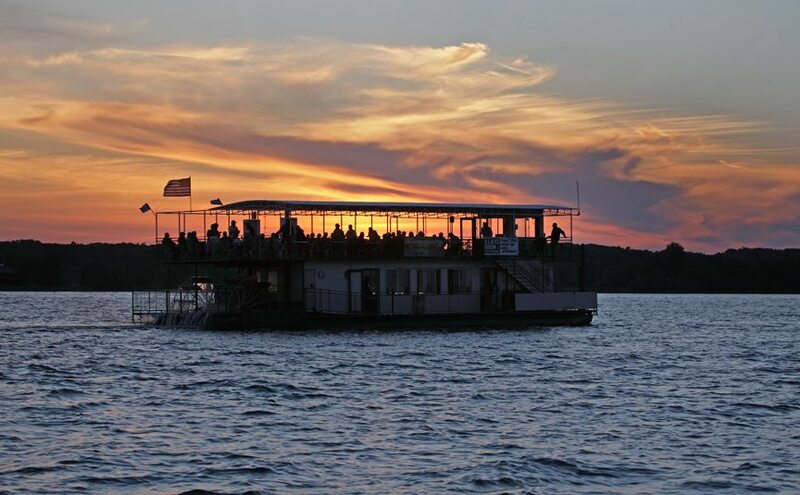 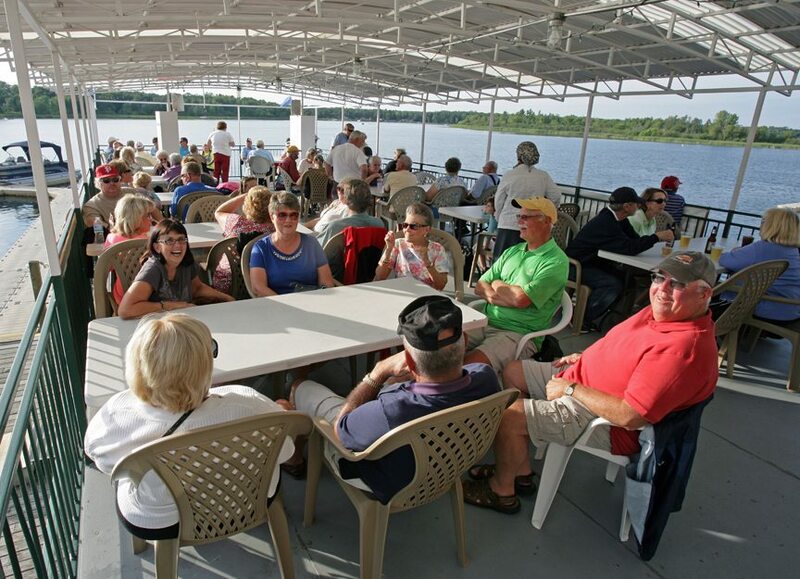 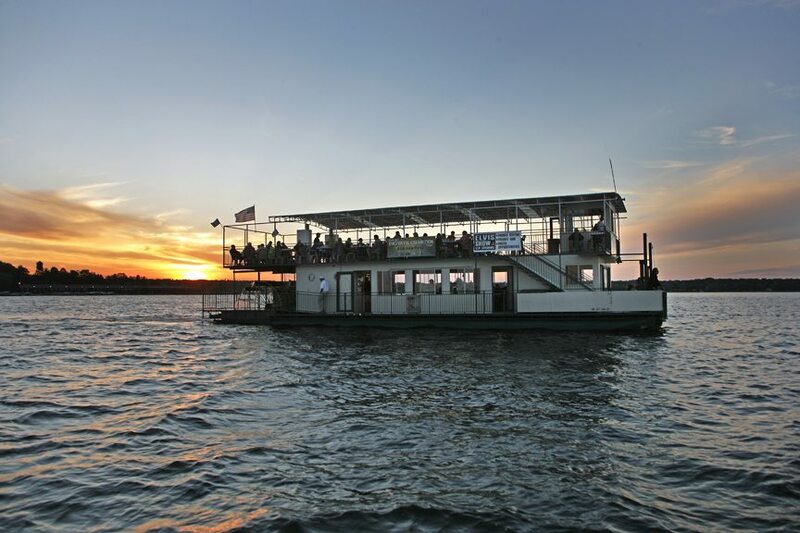 Explore beautiful Pelican Lake aboard the Breezy Belle, a unique Paddle-Wheel Excursion Boat mastered by Captain George Rasmusson. 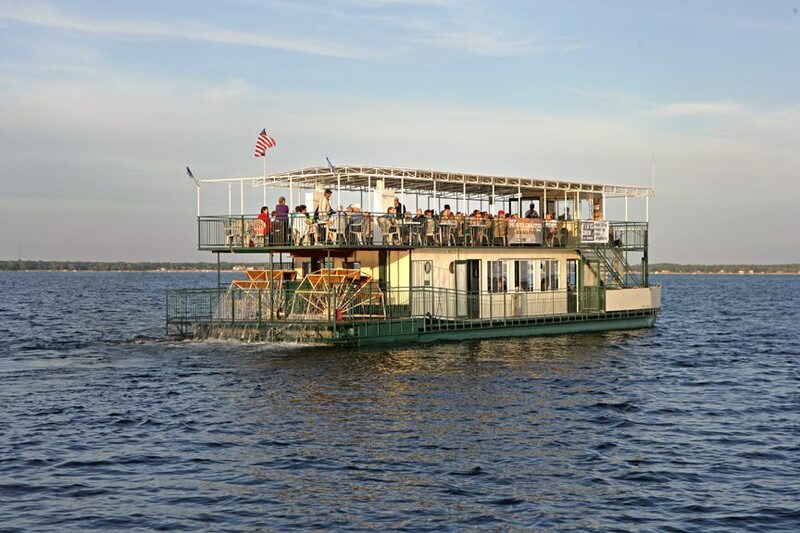 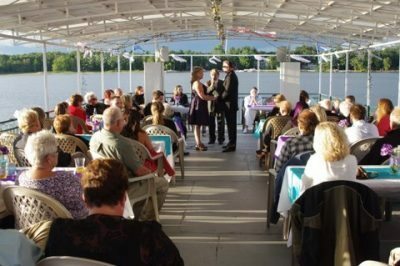 The Breezy Belle is a great choice for any group, or a way for you and some friends to go on a dinner cruise or lunch cruise and unwind. 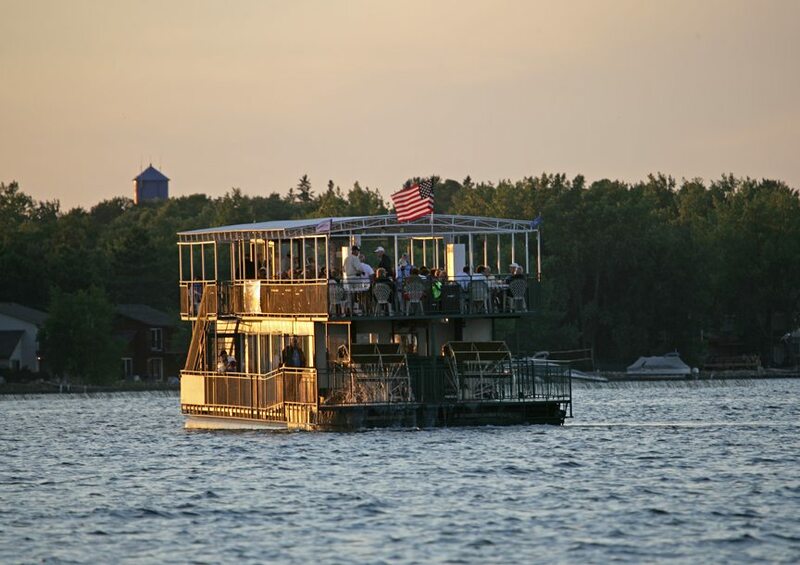 The Breezy Belle is available 7-days-a-week May through mid-October and can accommodate up to 100 passengers. 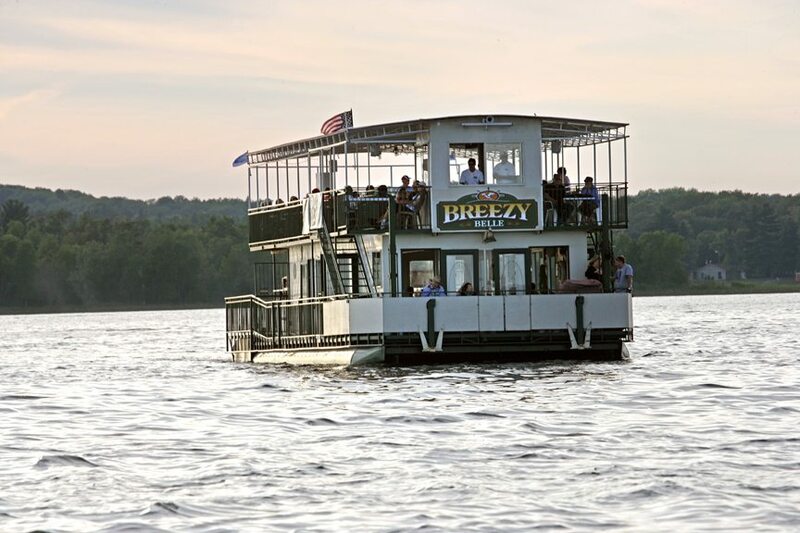 Visit http://breezybelle.com for more information.